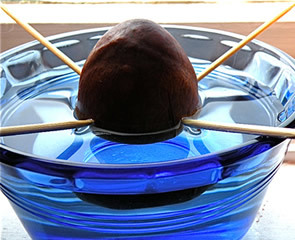 The seed that is right in the middle of an avocadois all you need to grow new ones. Take a container and put it in an area that is warm and has partial sunlight. Suspend the seed over the container and add enough water to cover the lower part of the seed. It generally takes about a month and a half, but once you get stems of about six inches in length, cut them down by half and wait for leaves. 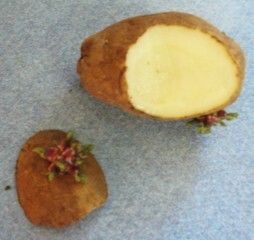 Once leaves appear, plant this with only half of the seed in the ground.